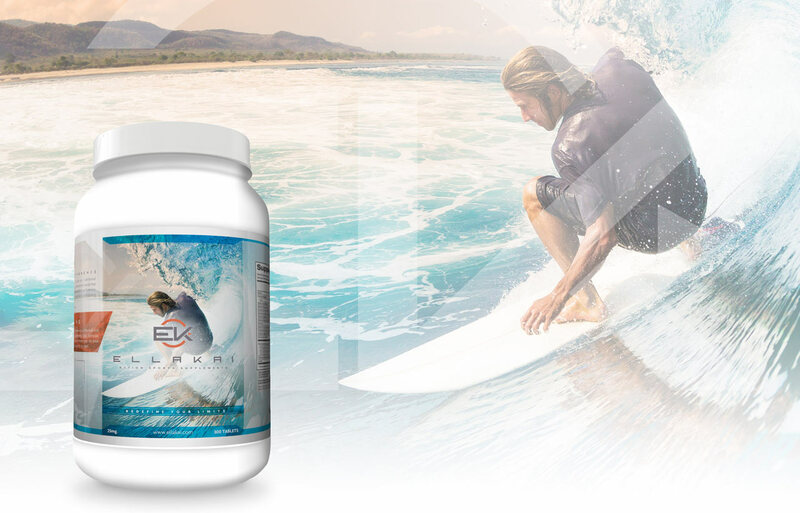 The Creative Bar was hired to work with the Ellakai Action Sports Supplements and its CEO. Together we helped clearly identify and determine the product’s purpose as well as the unique offerings within its industry. 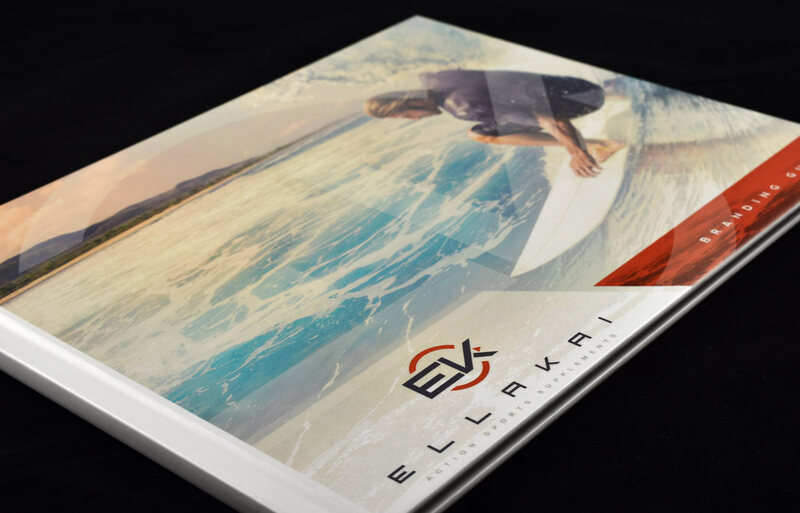 After assessing, a Corporate Style Guide was developed and included: Product Brand Position, Mission Statements, Product Taglines, Persona & Writing Style, Logos, Packaging and successful internal and external marketing pieces.